Rwanda is emerging as a key market for renewable energy in the East African region and industry experts will explore opportunities during a two-day conference in Kigali over Thursday and Friday. 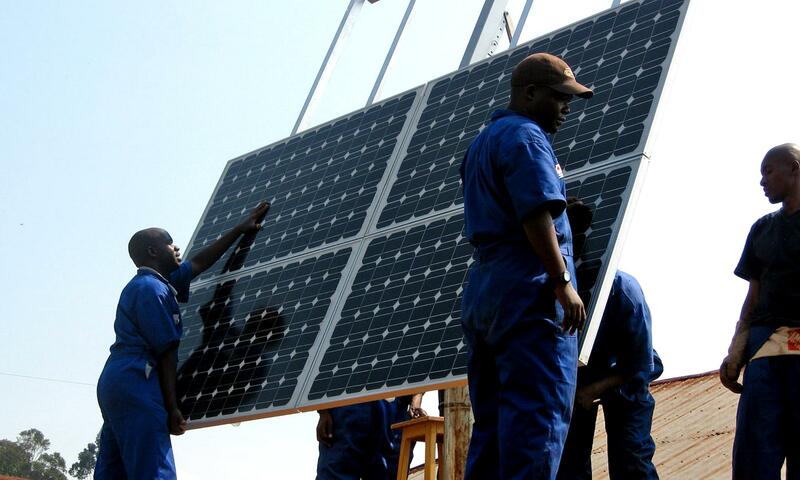 More than 200 local and international renewable energy experts will gather in Kigali over the next two days. During the conference, they will network, deliberate and showcase technology as they explore strategies to create a sustainable roadmap for Rwanda’s green energy development. The event designed to introduce overseas businesses and investors to new opportunities in Rwanda.